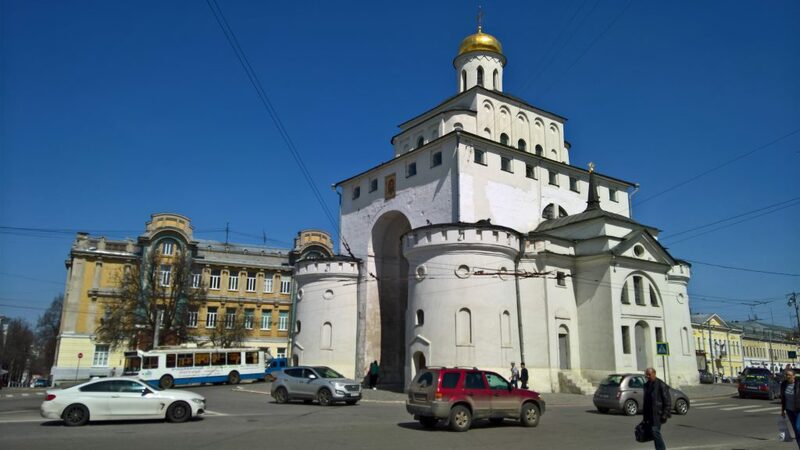 This is the first of four “Discovering Russia” posts respectively describing journeys I undertook with a travel companion that end in a last post comparing Russia with other countries. 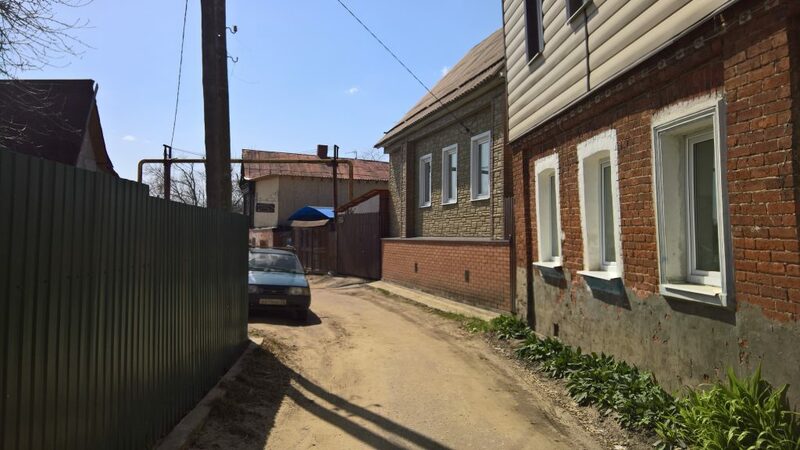 In general, I am currently in a state of sun ecstasy because the weather has finally turned a little better here in Russia so that the last snow stopped now (in the middle of May). 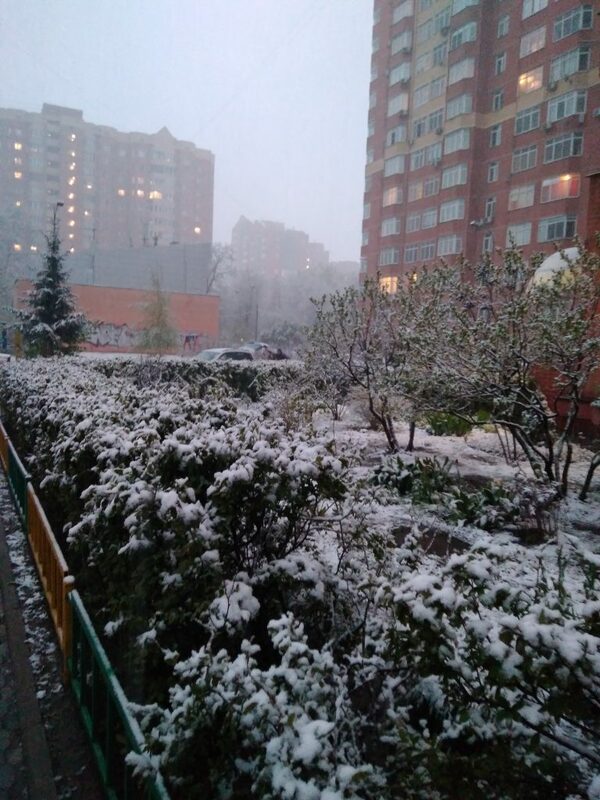 Below is a picture showing how Moscow was covered by snow just a few days ago. 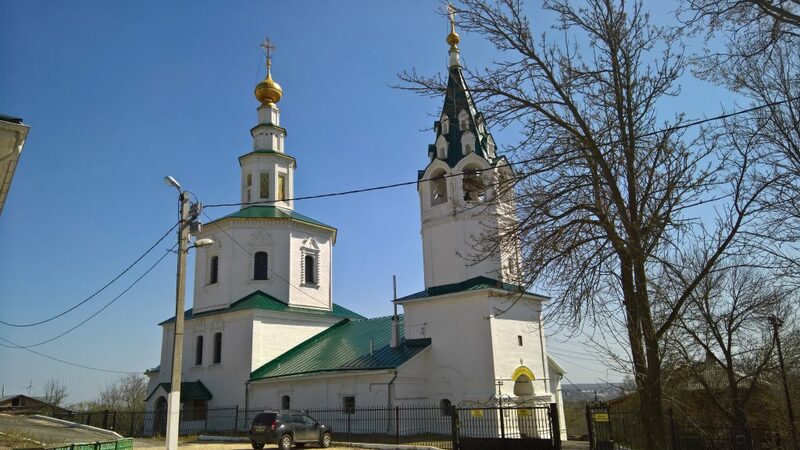 The first trip was a long weekend I went to Vladimir for with a travel companion that I had only told about the trip 30 minutes before we left as a surprise. 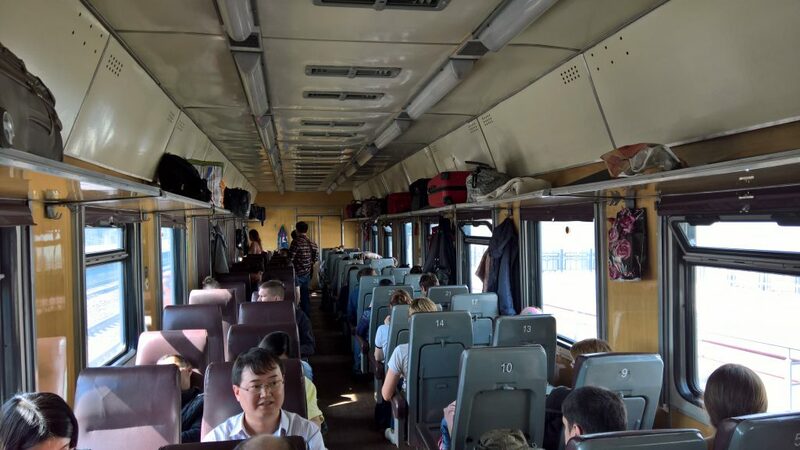 Vladimir is a small town, 1.5 hours by fast and 3 hours by slow train away from Moscow (I took the slow train of course because it is so slow it is simply funny to be on it). 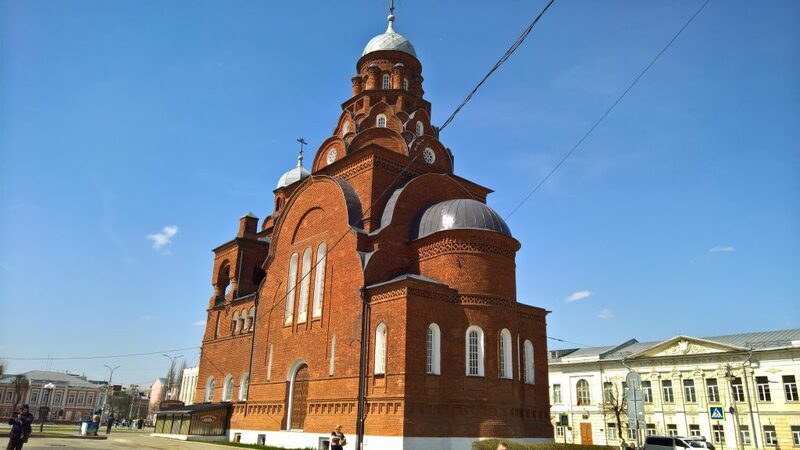 We started our first day in Vladimir by going to two of the most famous places in Vladimir called ‘Dormition Cathedral’ and ‘ St. Demetrius’ Cathedral’. There was a beautiful park surrounding them and the sun was shining in the bright sky above us. How nice! After a brief rest, we went along the main street next to them. The street was calm and peaceful enough to make us think this is not like Russia that we’ve known so far from the busy streets in Moscow, until we went through an alley. It went into some of the living areas in Vladimir and as such was not in that good of a shape. Generally, Moscow is a lot more advanced in terms of infrastructure and appears more European. 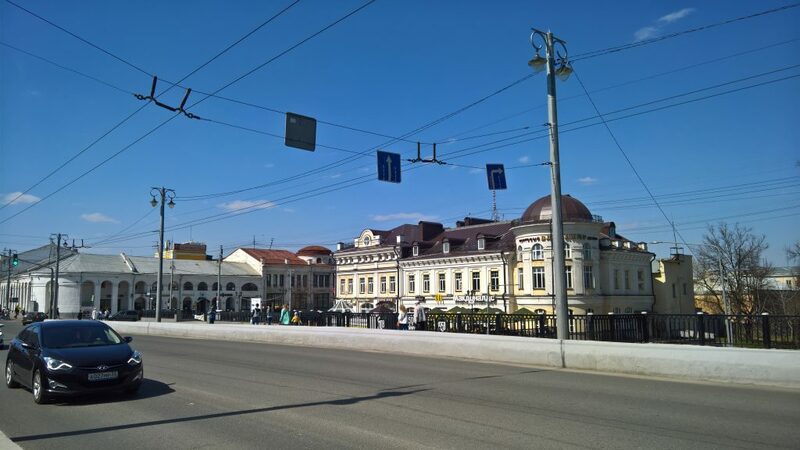 The differences begin with the cars in the cities and extend to public transport that is mostly relying on old buses in Vladimir. 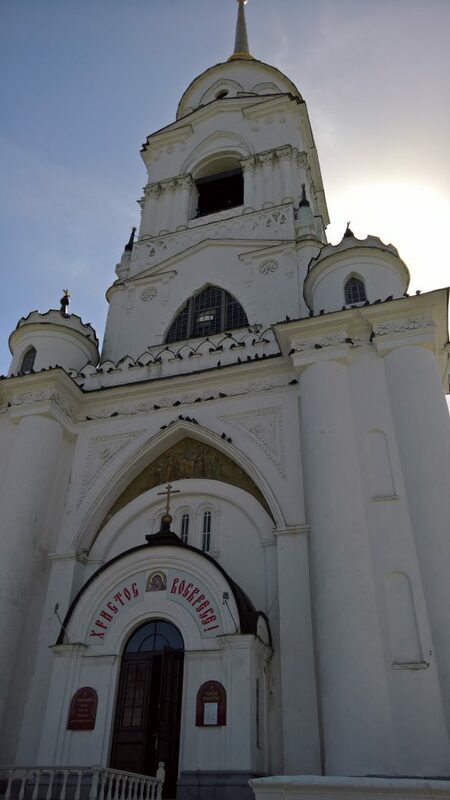 However, that of course has its very own charm and the air in Vladimir was simply amazing. In addition, the prices are also lower in Vladimir by roughly 30%. 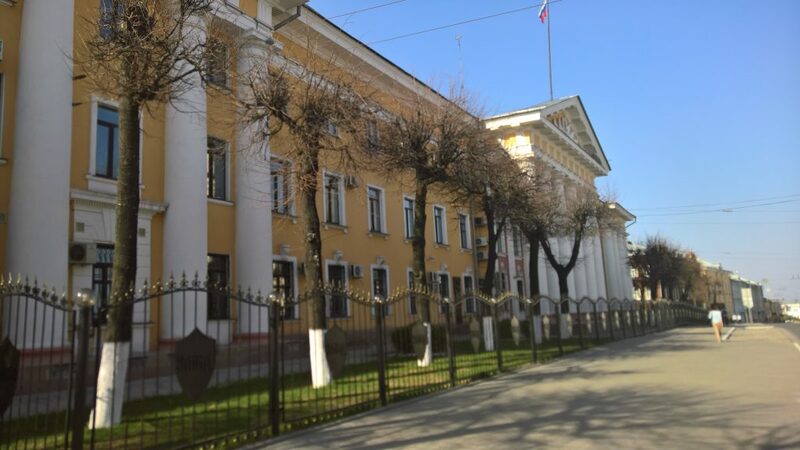 And, Vladimir even has its very own chocolate museum that we visited. This was not the only surprise Vladimir had for us. It also has an English Pub that could easily compare to any of the pubs I visited in London. 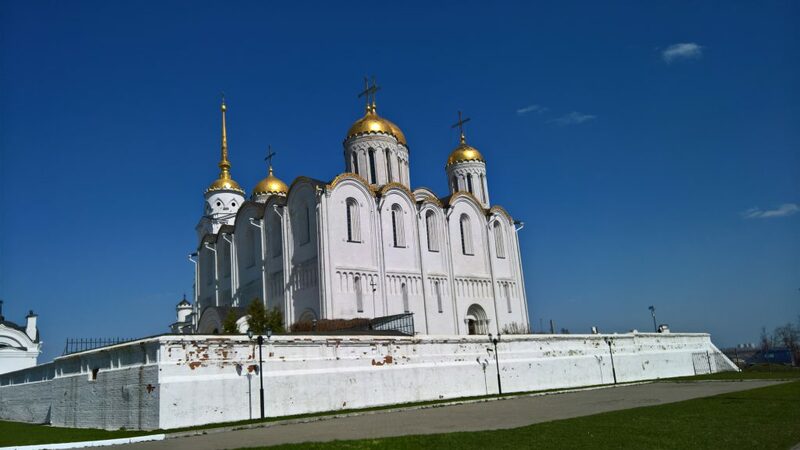 The next two posts will be about a trip to Kazan (a city in Tatarstan closer to Siberia to the east of Moscow) and about the weekend we spent exploring Moscow more.